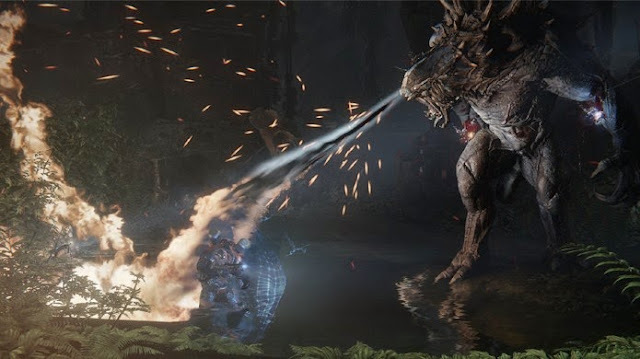 Evolve is facing a problem in PlayStation 4 and Xbox One that affects those who are trying to use the character in more than one console. If you visit a friend or have one second game, try not to log into the game or your progress may be deleted. Turtle Rock Studios, the producer of the game, not yet manifested on the problem. The problem is because the data is saved locally. Then, the information is synchronized with the online server step may not be performed for a number of reasons. If the data is not synchronized with the server, it would be like if there were no progress. When attempting to use the character in another console, without the original data saved to synchronize, the server would taking this version "reset" default to account. With this, all the progress made at another console would be erased. The only way to avoid this is to not connect from a second device.